However, I'm afraid that this review won't be much different from my previous reviews. 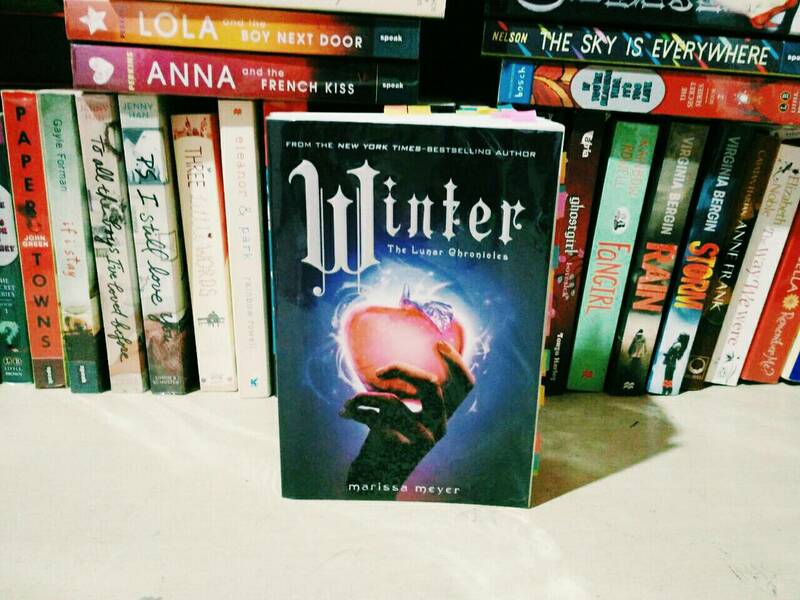 I gave all of the previous books in this series five solid stars because they totally deserved it. I'm willing to give them more, if possible. But, nope, too bad, five stars is all I can give. This book is no different. It exceeds my expectations in every possible way. When I thought there'd be no chance of the plot being any better than before, I was wrong. When I thought the romance had no chance of being any more swoon-worthy, I was wrong. When I thought it had no chance of being more heart-stopping and gut-wrenching, I was wrong. Clearly, I was wrong in a lot of ways. 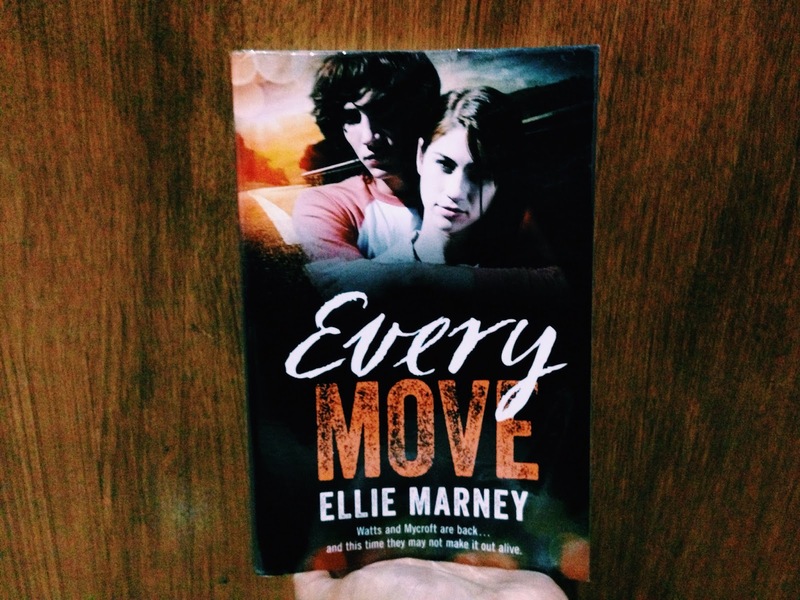 Every Move starts not long after the near-death experience Rachel Watts and James Mycroft had in London a month before. At the beginning until the beginning of the book, Rachel seems to be having constant nightmares about the incident. She and Mycroft also grow apart in the past five weeks. That's because Mycroft is too busy investigating his parents' death and Rachel is too traumatized to deal with anything relating to London. In this finale, we get to see the melancholic side of Rachel and Mycroft. Rachel, because of all the trauma and PTSD she's dealing with. Mycroft, because of...well, something I'd rather not spoil. If you thought these characters aren't capable of being any more flawed, you were wrong. They're hurting a lot and in those moments of weakness and heartbreaks, I found myself loving them more and more. It's possible that they both have made me more human than I already am. They've made me realize that sometimes letting go of something you love isn't always the right thing to do. The truth is, the more you love something, the more you have to hold on to it. By reading the paragraph above, I'm sure you've realized by now how smitten I am with Rachel and Mycroft. The characters in this series, no doubt were made to become as human and real as possible. Nobody, in reality, is perfect, nor every single person in this series. But that just adds more points to the series. While the characters are one of the best things in this book, the plot and conflict themselves are also downright pure genius. The plot is fast-paced, therefore adding more intensity to the pages. It's not possible for you to put it down other than for toilet breaks or sleeping—which I'm sure isn't even important when you are reading a novel as awesome as this one. The conflict is also intriguing. It'll make you more and more curious each page and keep you bubbling with anticipation inside. Every time the action part starts, I found myself biting my nails, gripping my seat, and shrieking every few second. Reading the book itself feels like a cardio exercise. One thing I adore in Ellie Marney's writing is how every situation, sight, and even any kind of sense is described oh-so-beautifully. She uses words like they are guitar strings and she's the guitarist. She also uses many Australian slang words that sometimes—emphasis on that sometimes—I don't understand. But that just makes me itching to look it up. Another thing I LOVED in this book is how INDONESIA is mentioned so many times! It's my mother country and I LOVED how Bali, rupiah, and rice (our staple food) are slipped so effortlessly into the story. Well, not really as the important part or anything, but still. Ellie used to live in Indonesia, so she clearly knows what she's talking about. The last thing—I'm saving it for the last because it's my favoooriiteee—is the romance. This book has SO many swoon-worthy scenes. They're all adorable and at times funny. Mycroft uses covalent bond as an analogy of their relationship, for God's sake! Anyone, anyone, capable of creating a romantic line out of any science stuff totally deserves an award. Rachel and Mycroft complement each other. They're both imperfect, but the two of them together is like yin and yang, they balance each other. One without the other feels incomplete and strange. For me, the romance here is the most beautiful thing ever. But it doesn't seem like it outshines the plot in general. That's why I think this series without the romance is like a cake without a cherry on the top. In all, I think Every Move is the best finale you could ever ask for. It will no doubt exceed your expectations. The characters are something you will DEFINITELY love. The plot is something conjured from the head of a genius. Go read this series if you haven't! If you have, then go read this finale and prepare yourself for the awesomeness.